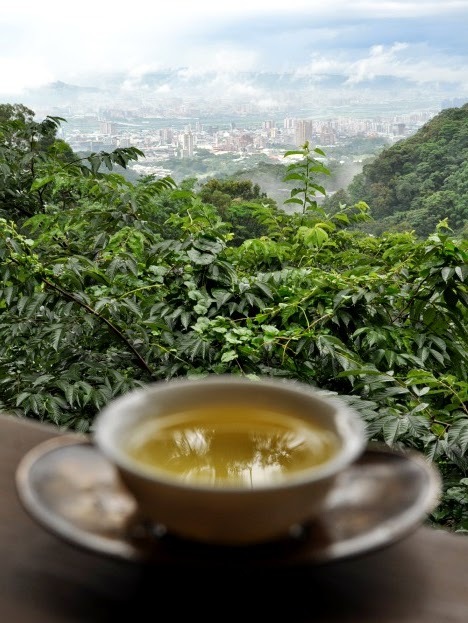 "With High Mountain Oolong, I can see far and clear!" "Voyagez toujours plus loin avec mes Oolongs de haute montagne!" Note: I have now completed my selection for spring 2014 Wenshan Baozhongs. This photo is just wonderful!